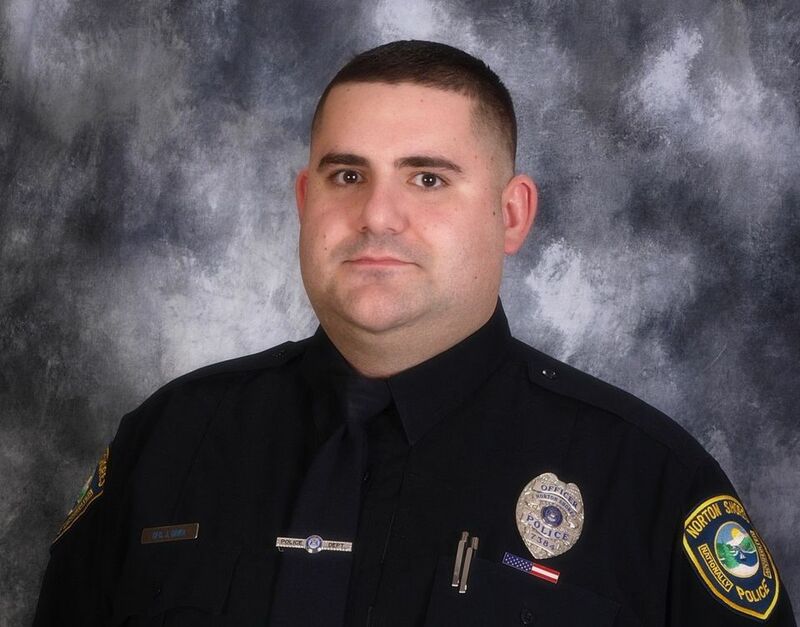 Police Officer Jon Ginka was killed in a single vehicle crash on Henry Street, south of Ross Road, shortly after 2:30 am. His patrol SUV left the roadway and struck a tree, causing extensive damage. He was extricated from the vehicle and transported to a local hospital where he succumbed to his injuries a short time later. 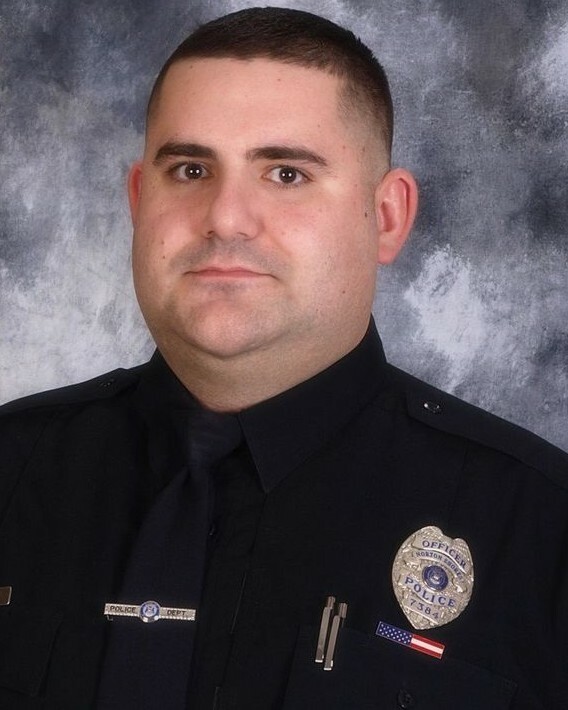 Officer Ginka had served with the Norton Shores Police Department for 10 years. He is survived by his wife and two children.